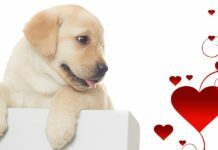 Home Labrador Facts & Fun Why Do Dogs Drool? 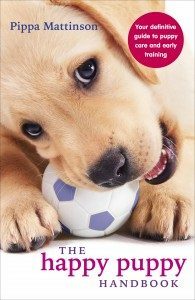 Does your Labrador seem to drool more than others you have met? Or has he recently started to drool a lot more? People often want to know why dogs drool, and what they can do about it. [wp_ad_camp_5]Drool isn’t pleasant, and it’s understandable that you want to find out why he’s doing it. And hopefully prevent it from happening as much too! It’s commonly accepted that drooling is more common in some breeds of dog than in others. But there is variation between individual dogs of the same breed too. Some Labradors do drool a lot more than others on a regular basis. 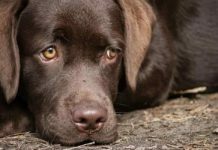 Let’s take a look at the causes of drooling, what it means if your dog starts drooling, and what you should do about it. We’ll look at the way your dog makes saliva, why most dogs don’t drool, most of the time, and what causes things to get messy! 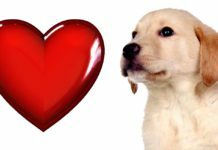 [wp_ad_camp_2]Producing lots of saliva when they are about to eat, helps a dog to break down their food and to swallow crushed bones safely. We’ll look at those triggers in a moment. In a healthy dog, any saliva he produces is normally simply swallowed. So let’s first look at what causes drool to spill out from a dog’s mouth. Dog drooling happens for several reasons. Either the dog’s mouth is trapping normally produced saliva, and releasing it all in rushes, all at once. Or the dog’s glands are making an abnormal amount of saliva. Or, the dog is having trouble swallowing a normal amount of saliva. The first of these three reasons is not usually a cause for concern, we tend to think of it as ‘normal’ drooling, and it tends to be breed related. Why does my Labrador drool? Wolves and other wild dogs don’t normally drool. Dog with faces that are still ‘wolf shaped’ don’t normally drool. The main ‘normal’ drooling offenders in the dog world, are those who have been bred to have loose, jowly faces. Think of ‘Beethoven’, the St. Bernard’s, in the classic nineties film. The movie delights in showing a slow motion view of it flick around his face. 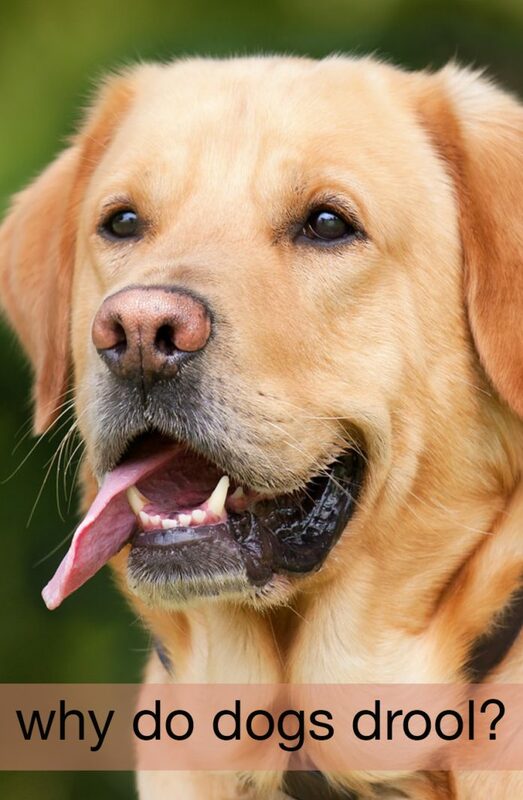 The reason for drooling in dogs with loose soft jowls is that their skin folds form pockets around their mouths. [wp_ad_camp_4]These pockets trap the saliva which then overflows when it has filled the pocket to the brim. Fortunately, Labradors do not in general have a big problem with this. Although some do have a looser facial skin structure than others. If your dog has quite pronounced jowls, his drool may get trapped at times and will then appear in greater quantities when it eventually overflows. Unfortunately, there isn’t a lot you can do about this. Other than keeping a towel handy. But for the most part, if a Labrador starts drooling, it needs a little investigation. There are both physical and psychological reasons why dogs drool and it’s important that we make sure our drooling dog doesn’t have a problem. Let’s have a look at what they are. If your dog is producing too much saliva the trigger for this may be psychological. 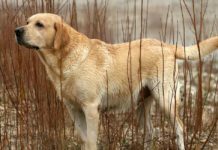 The most common reason, and one that many Labrador owners will be familiar with, is the anticipation of food! We’ve already seen that dogs produce a lot of saliva while eating. This helps everything to slip down nicely. But quite often, we keep dogs waiting for their food. The anticipation of eating begins to build well in advance. The dog hears you getting his bowl out, he hears food being tipped into it. Then you expect him to sit and wait before tucking in! All that anticipation sets those salivary glands into full swing. The results may be enough liquid to spill from the sides of your dog’s mouth. In addition to the excess saliva, your dog may also be focusing so intently on you that he forgets to swallow as often as he normally would. Many dogs, will also drool like this when watching people eat. This tends to happen when the dog has been fed from the table or during a human meal. So if your dog drools while you are enjoying your supper, cast a glance around the table and ask yourself who the culprit might be, as the chances are, someone has been feeding the dog. Another psychological trigger for drooling can be stress. Dogs that are anxious may pant and drool. Recognise anxious drooling by looking for other signs of stress as well, such as panting, pacing, whining, barking, and shaking off. Riding in cars can trigger drooling in some dogs, partly through anxiety and partly through motion sickness. It can be hard to separate anxiety from nausea, but your vet will be able to advise you. Some dogs don’t do well travelling in cars. They might be very happy to know that they are going for a walk, but the motion of the vehicle disagrees with them. Not all dogs who get travel sick will vomit or mess in the car. 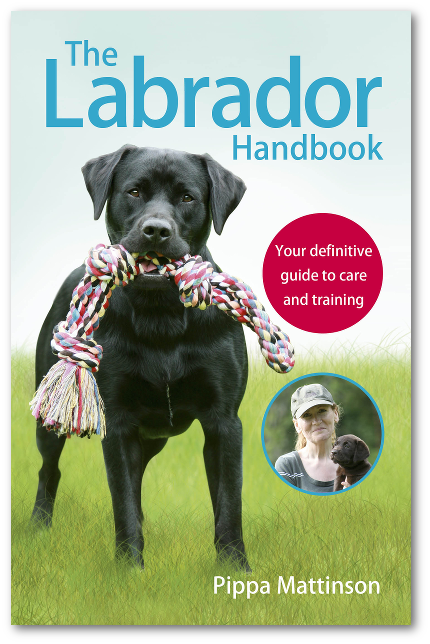 If you are worried that your Labrador is suffering from travel sickness, there are things you can do to help him. 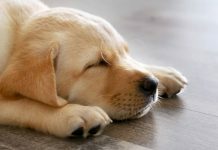 Take a look at this helpful article on Travel Sickness in Labradors to find out more. Once your dog is feeling better, the chance are he will drool less as a result. Let’s take a look now, at some potentially more serious causes of drooling. In some cases these problems will cause drooling to start fairly suddenly. In others, it may come on more gradually. If your dog is drooling today and he wasn’t drooling yesterday, something is wrong. Dogs can and do suffer from heatstroke, and it is a medical emergency. If you think your dog maybe overheating, take steps to cool him down while you phone your vet for instructions. Move your into the shade and start first aid for heat stroke immediately, while waiting for veterinary attention. Having a stick or bone lodged in between his teeth can cause drooling. If your dog is happy to let you examine his mouth and you can easily dislodge the item then do so. A follow up visit to the vet will make sure no damage has been done to his gums or teeth. If you cannot easily remove the object, or you can see any signs of injury get your dog to a vet and let him take over. A fractured tooth, or gum disease can also cause drooling. 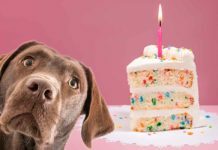 Your dog’s gums should be pink, not red. And his teeth should be white with no build up of plaque or tartar. Any bleeding, pus, or unpleasant smell coming from your dog’s mouth suggests there is a problem, and a visit to the vet is called for. Some chemicals and poisonous plants can cause drooling in a dog that has swallowed them. Bloat, which causes the distention and sometimes twisting of the stomach, may also cause drooling. There are a number of illnesses which may cause persistent drooling, also known as ptyalism or hypersalivation. You will need the help of your vet to get at the cause. Don’t just ignore the drooling, your dog needs you to take action. The vet will want to examine your dog thoroughly and may need to send of blood samples or even carry out biopsies and have them analysed to find out what is causing the problem. Your vet will then discuss treatment options with you and help you decide on the best course of action for your dog. What to do if your dog starts drooling. Then to get veterinary help. So, make sure your dog’s airway isn’t obstructed, move him to a cool place if he is overheating, and contact your vet for instructions. If your dog is a persistent drooler when people are eating, you can help him by teaching him that he never gets to eat when you do. Over time, he should salivate less at meal times. If you have any concerns over excessive drooling or other potentially health related issues with your Labrador, consult your vet as soon as possible. Your vet will be able to check your pet over thoroughly, and let you know whether any of these are the cause. Really liked the article. My boy Jett (7 years old) is a big headed lab with jowls and since Christmas he’s like a leaky tap. We took him to the vet and he couldn’t find anything wrong with him. He checked his mouth, ears, eyes, felt his tummy and temperature… He acting, playing, eating and pooping as normal. Do you think I should get a second opinion or is this a fairly normal thing as dogs age? I’ve always liked my vet and have been going there for years… Could our boy just be a crazy little drooler now?